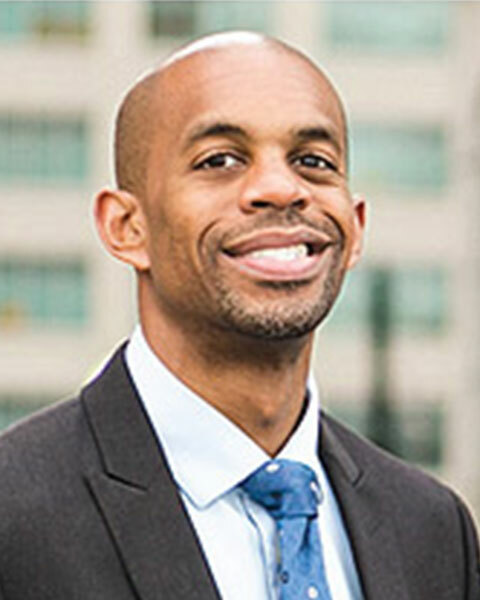 Sidney Hankerson, MD, is an assistant professor of clinical psychiatry at Columbia University, Vagelos College of Physicians and Surgeons and the New York State Psychiatric Institute. His research focuses on reducing racial and ethnic mental health disparities by partnering with African-American churches and other community-based organizations. He helped create the Community Coalition for Mental Health that fosters community-academic partnerships. The coalition aims to reduce mental health stigma and promote mental health equity. Dr. Hankerson participated in President Obama’s White House Dialogue on Men’s Health and was a panelist for the White House’s “Making Healthcare Better” series. He served on the American Psychiatric Association’s inaugural Council of Faith and Community Partnerships.